The terrible earthquake which struck Armenia in 1988 destroyed the city of Leninakan. Twelve years later, Loussiné, young orphan, is a talented pianist. 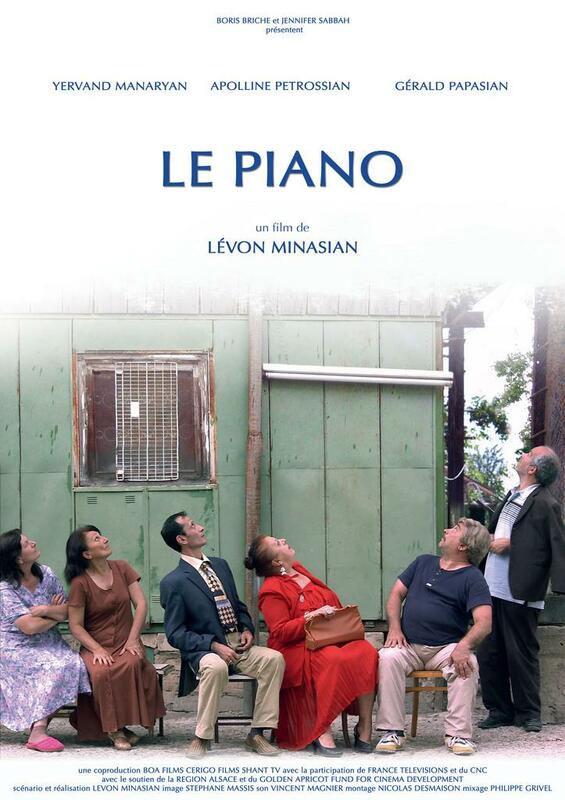 To get ready for an international competition, the Ministry of Culture provides her with a magnificent piano. 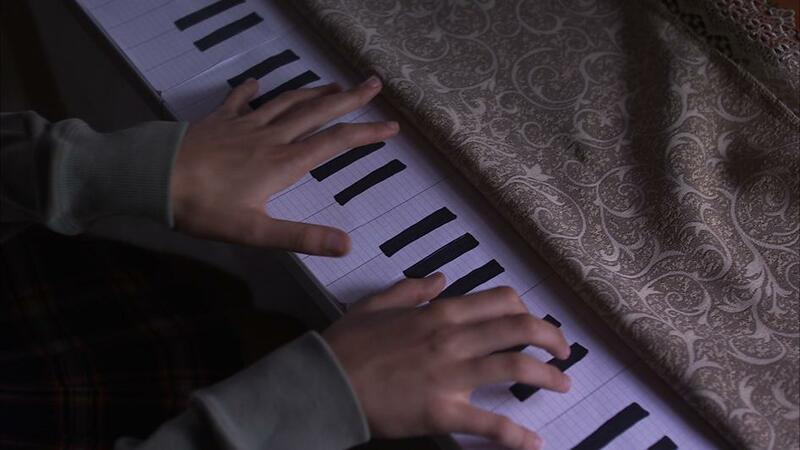 But once the instrument delivered, it turns out that the temporary shelter where she lives with her grandfather is too small to have a piano there.